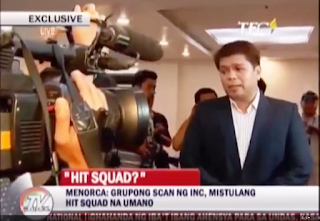 Menorca's Libelous Statement: Was he taken out of context? 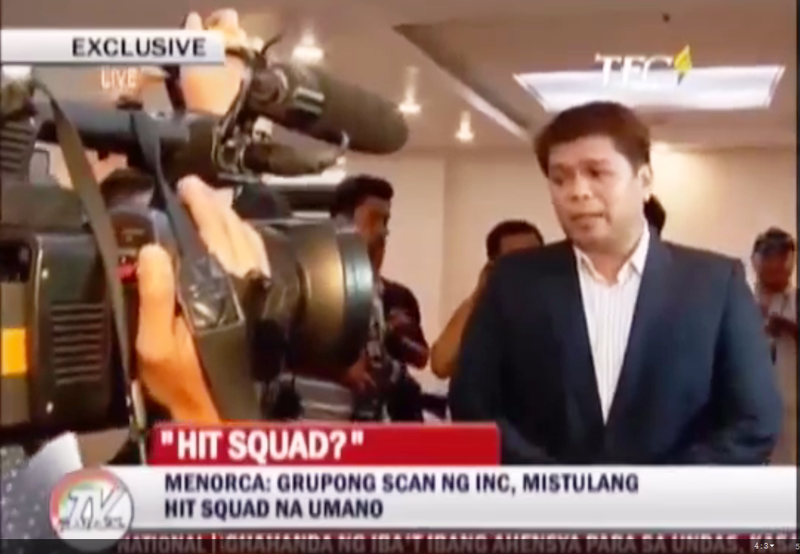 ON MENORCA’S LIBELOUS STATEMENT AGAINST SCAN INTERNATIONAL: WAS HE REALLY TAKEN OUT OF CONTEXT? 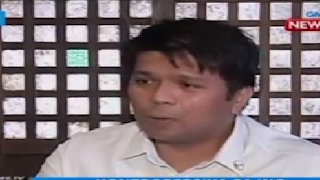 Bakit pararatangan ang INC na may pakana raw sa pag-aresto kay Lowell Menorca II? 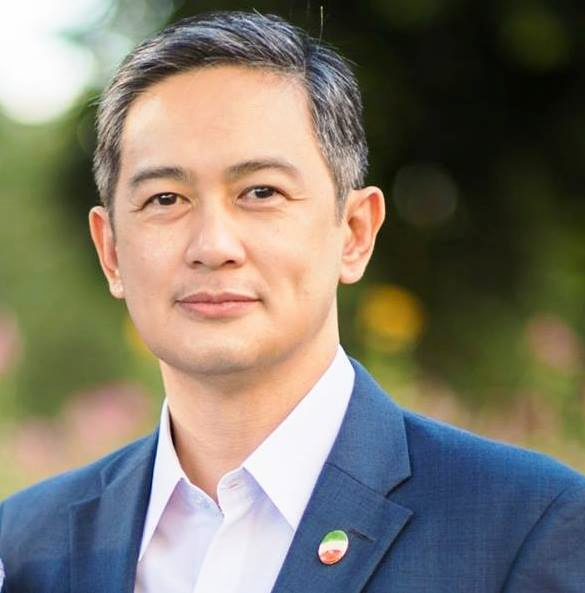 BAKIT PAGBIBINTANGAN ANG INC NA NASA LIKOD NG PAG-ARESTO KAY LOWELL MENORCA II? 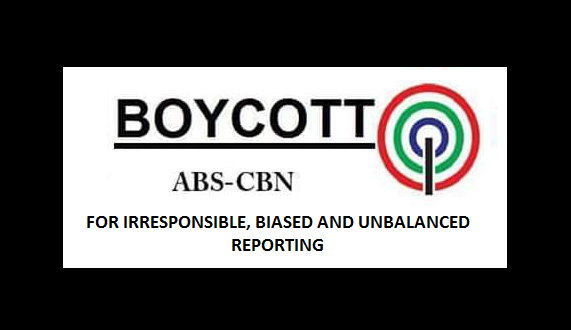 SA mga interbyu ng ABS-CBN at ng iba pang news agency kina Lowell Menorca II at sa kaniyang asawa ukol sa naging pag-aresto kay Lowell noong January 20, 2016 ay ipinagdidiinan nilang ang INC ang “may pakana nito”. SUBALIT SA MGA NAG-IISIP AY TIYAK NA MADALI NILANG MAKIKITA NA MABILIS LANG SA PAGBIBINTANG AT TALAGANG LAGING MAY LAYUNIN PASAMAIN LAGI ANG INC NG MAG-ASAWANG MENORCA AT NG KANILANG MGA KASAMA. BAKIT MALING PARATANGAN ANG INC NA NASA LIKOD O SIYANG MAY PAKANA SA PAG-ARESTO KAY LOWELL MENORCA II? 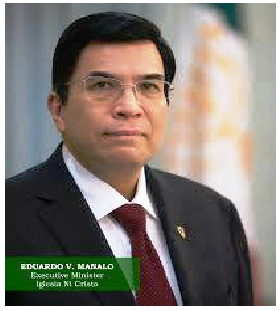 We would like to clarify that the Iglesia Ni Cristo’s legal team is currently at the Court of Appeals. 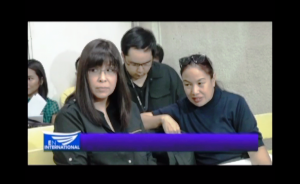 They are fully prepared for that hearing and have been waiting for Mr. Lowell Menorca II to appear in Court. We were dumbfounded upon learning that our name is again being besmirched by Mr. Menorca. The INC is conducting its own inquiry concerning the events which led to the serving of an arrest warrant against Mr. Menorca this morning. 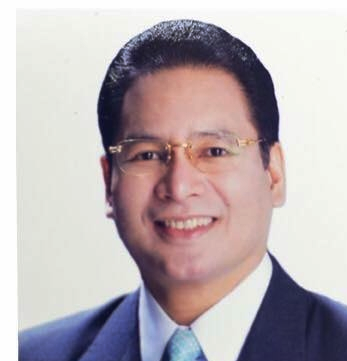 Mr. Menorca is alleged to have made defamatory statements against some INC members who are part of our medical and rescue units. These members were offended and filed the complaint against Mr. Menorca. An arrest warrant was issued and that it was served this morning is beyond the control of the complainants since that was dependent on the police finding the opportunity to serve it. We implore the public to be more circumspect with their assessment. 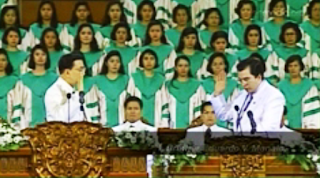 The Iglesia Ni Cristo has confidence in the legal process and we trust that we will eventually be vindicated. 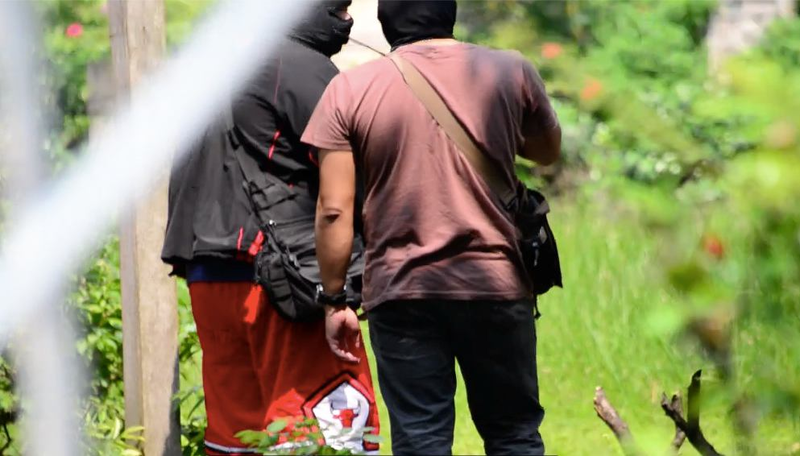 Remember our report about unidentified masked armed men seen inside No. 36 Tandang Sora that post threat against the security of the Central Office complex and our beloved Executive Minister and his family? 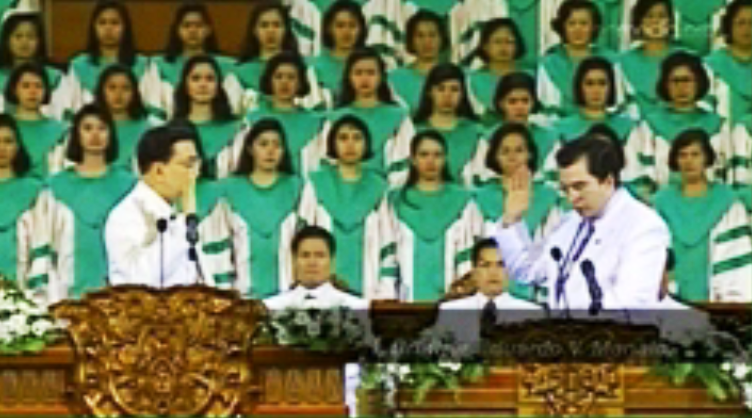 INC IS INDEED TELLING THE TRUTH!